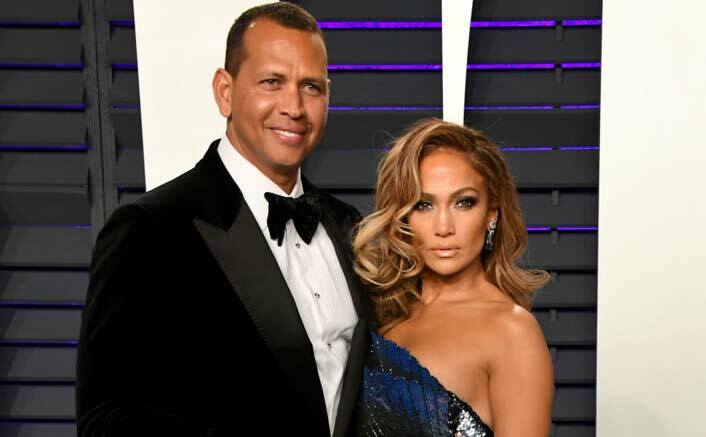 Home » Hollywood » Jennifer Lopez & Alex Rodriguez To Get Hitched This Year? The Actress Reveals! Rodriguez has also been supporting Lopez on the set of her new movie, “Hustlers“.